What better way to celebrate your child’s birthday than with a party aboard a real battleship? Your birthday party can be held outside on the deck of the USS ALABAMA, or in the Wardroom, the officer’s dining hall inside the ship. Your guests will enjoy touring the WWII battleship USS ALABAMA, submarine USS DRUM, and the Medal of Honor Aircraft Pavilion as part of your event. •	Admission for up to 20 children, with adults admitted free of charge. 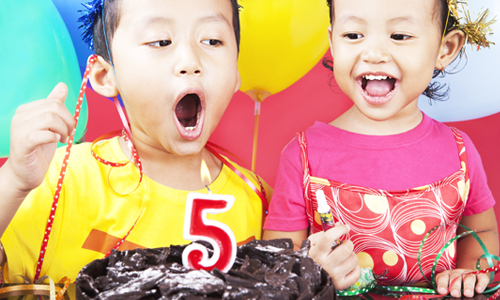 To book your child’s birthday party contact us today!